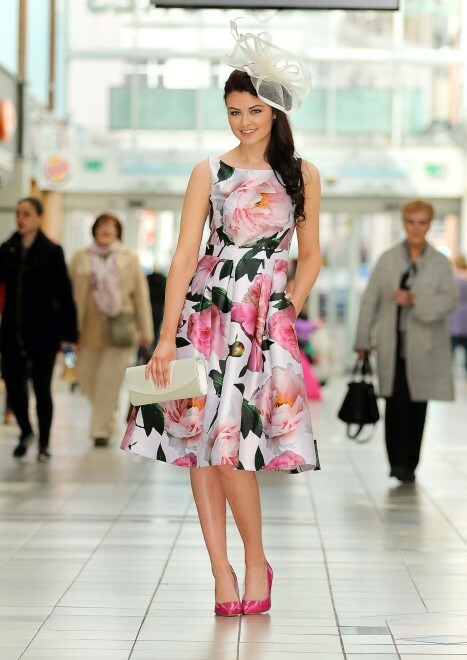 The fashion fairy has been choosing outfits as part of the big search which results in one person winning €300 in vouchers for City Square each week. Each week of the fashion fairy we will add two new summer outfits here. Kimono style jacket currently out of stock available on line for €60.